In cinemas this week - Godzilla, Child's Pose and The Broken Circle Breakdown. Godzilla - The world's most revered monster is reborn as Warner Bros. Pictures and Legendary Pictures unleash the epic action adventure "Godzilla." From visionary new director Gareth Edwards (Monsters) comes a powerful story of human courage and reconciliation in the face of titanic forces of nature, when the awe-inspiring Godzilla rises to restore balance as humanity stands defenseless. Child's Pose - A sharply crafted family thriller, Child's Pose pivots on a riveting performance by Gheorghiu (4 Months, 3 Weeks and 2 Days, The Death of Mr. Lazarescu) as a steely, upper-class Bucharest architect determined to keep her 30-something deadbeat son out of jail after a deadly car crash. How far will she go to convince the police, eyewitnesses and even the victim's family that her son was not recklessly speeding? A spellbinding drama of social commentary and psychological realism, this caustic look into the corrupt heart of the Eastern European bourgeoisie twists into a brilliantly ambiguous study of obsessive motherly love. It marks the third feature directed by Calin Peter Netzer and yet another impressive, witty screenplay by Razvan Radulescu, who co-wrote Cristi Puiu's Mr. Lazarescu and Stuff of Dough, as well as Tuesday, After Christmas, The Paper Will Be Blue and other landmarks of the Romanian New Wave. Review by Mike Scott, The Cue Dot Confessions. The Broken Circle Breakdown - "Utterly devoted to making you cry, it tells of a Belgian couple dealing with the terminal illness of their young daughter, Maybelle (Nell Cattrysse). Writer-director Felix van Groeningen jumps back and forth in time throughout his largely unpleasant feature, introducing us to America-admiring Didier (Johan Heldenbergh) and tattoo-toting Elise (Veerle Baetens) when they were simply doe-eyed lovers, and then alternately showing them as beaten-down parents dealing with the repercussions of Maybelle's cancer treatment. It's a super bummer." Excerpt and review by Simon Miraudo, Quickflix. 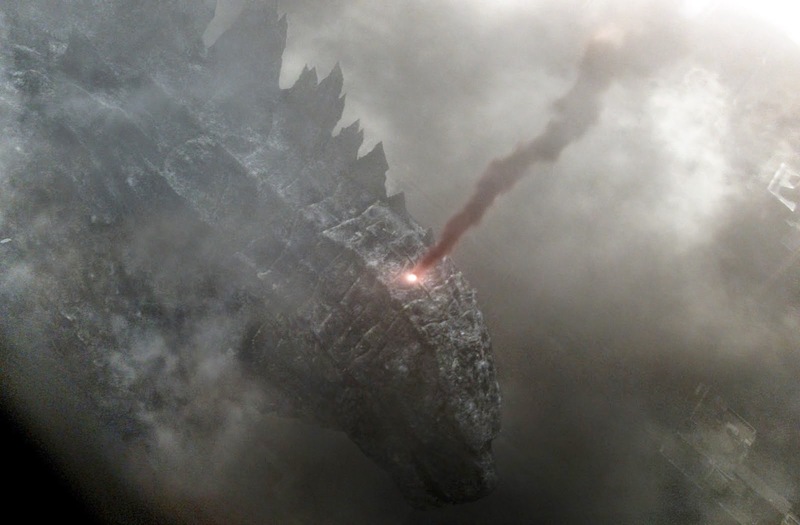 Weekly Recommendation: If you said you weren't looking forward to seeing Godzilla, I'd say you were lying. It looks epic. The other two have very limited releases, but having seen both, I can recommend Child's Pose.